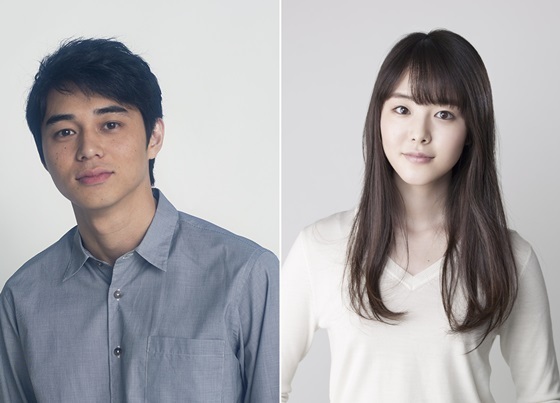 Masahiro Higashide & Erika Karata cast in movie “Netemosametemo.” The film is based on 2010 novel “Netemosametemo” by Tomoka Shibasaki and directed by Ryusuke Hamaguchi. Premise for the film has Masahiro Higashide playing two different characters: Baku and Ryohei. Baku is a mysterious man with a free spirit, while Ryohei is a salaryman with a sincere personality. Erika Karata plays Asako. She falls in love with Baku, but he suddenly disappears. Two years later, she meets Ryohei who looks just like Baku, but he has a completely different personality. “Netemosametemo” will be released sometime next year in Japan.